Days before Christmas, Khloe Kardashian revealed to the world what it already knew. Her pregnancy. 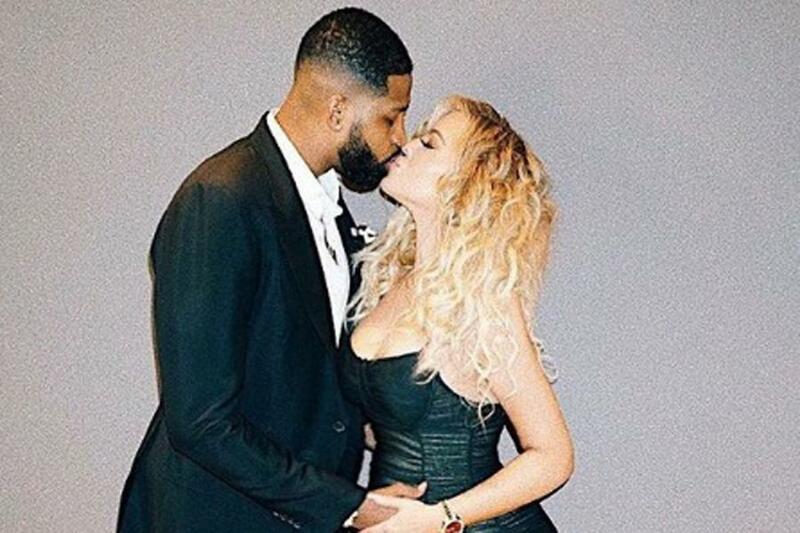 Khloe Kardashian and her boyfriend Tristan Thompson are expecting their first child together in the coming months, and really, the whole thing is just too precious. Anyone who has been keeping up with the Kardashians knows that Khloe has been wanting to become a mother for a long time now and it is lovely to see that she is finally going to become one. But all is not well in paradise. In an appearance on the Ellen Show this week, Khloe revealed that she has not been feeling all that lovely lately in regard with her pregnancy. “The first trimester is the worst,” she explained. “And no one knows you’re pregnant yet, and you feel the most uncomfortable. I think once people know you’re pregnant, you get all those excuses, and you just … Hopefully I look pregnant and not just fat, so people realize if I don’t feel well, or tired or whatever.” What was odd was that Khloe said that she has not been able to breathe very well and when Ellen pointed out that maybe it was the dress, which as could be seen in the picture, is quite tight, Kardashian said that she has been avoiding maternity clothes.